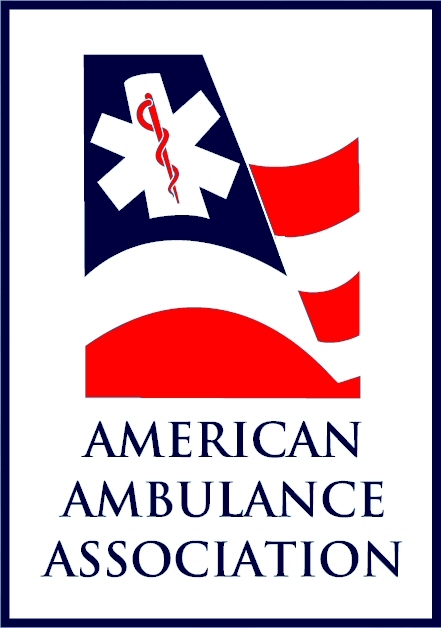 The 2019 Membership for Elverson - Honey Brook Area EMS has been mailed. 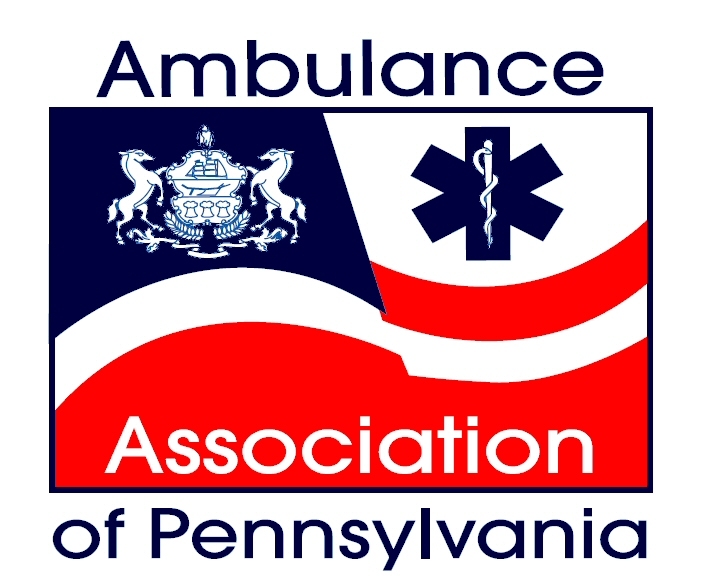 In the event you did not receive a mailing please contact our Membership Cooordinator at (610) 621-5298 or email us at membership@ehbems.org. You can download the Membership form above and send it to the address listed. Please note that due to the membership being trifold when you download the form it will appear to be on its side. You can print the entire packet and the subscription receipt will print correctly. Although we keep records of all membership on file your cancelled check along with the subscription card you print will be used as your receipt. 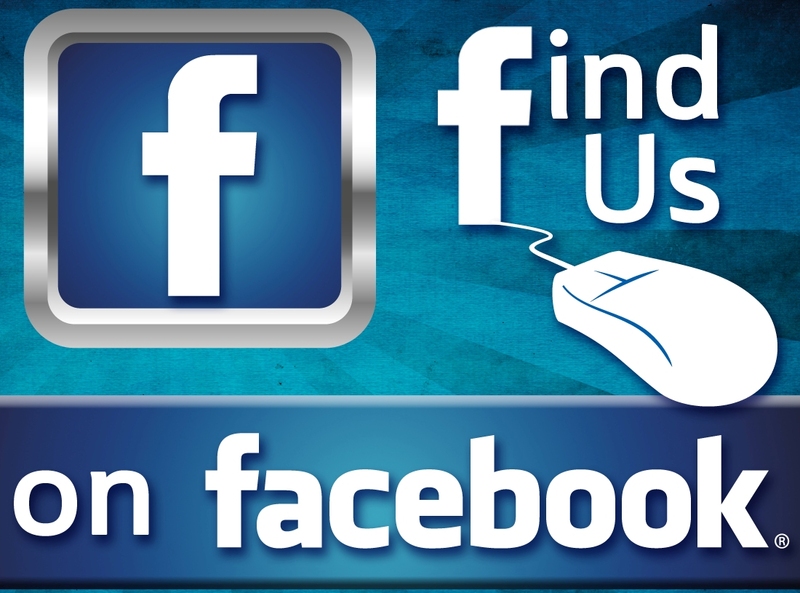 click the logo to visit us on Facebook! 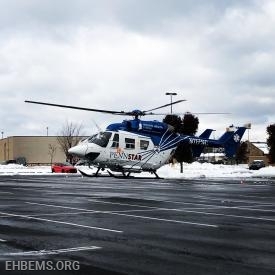 On the afternoon of January 15, Ambulance 189 was dispatched along with Honey Brook Fire, Honey Brook Borough PD, and Medic 93 to Firehouse Lane in front of the firehouse for an accident with entrapment. Units arrived with a two vehicle collision with one vehicle ouverturned in front of the Fire Company Carnival Lot. 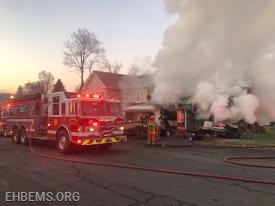 On the morning of Wednesday, November 21, Ambulance 89-1 was dispatched to assist the Twin Valley Fire Department at the scene of a garage fire at Main and North Walnut Streets in Morgantown. Units arrived with a working garage fire, and began suppression efforts. The ambulance stood by in case of injury or illness, and fortunately there were none. Click the link below for additional photos. 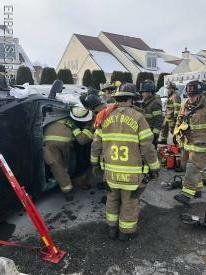 At 5:35 AM on Thursday, November 8, units were dispatched to the intersection of Morgantown Road (Route 10) and Joanna Road in Caernarvon Township, Berks County for a vehicle accident with entrapment. Units arrived to find a three vehicle accident with one of the drivers entrapped. Fire Department went to work extricating the trapped driver, extricating the driver in just under twenty minutes. 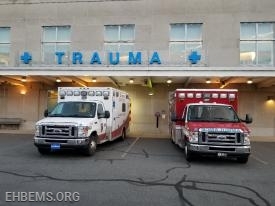 Ambulance 189-1 and Ambulance 89-1 at Reading Hospital. 12:10hrs - Ambulance 89-2 responded to a single vehicle accident on N. Manor Road. 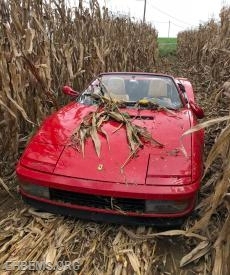 EMS crew arrived to find a single vehicle in a corn field, a ferrari had lost control and ended up in the corn field. 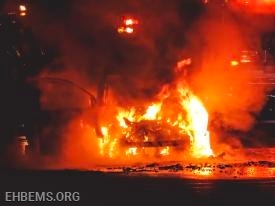 Luckily no injuries were found and EMS went available a few moments later. On the afternoon of Saturday, September 8, Ambulance 89-A traveled to Glenmoore to attend the Wallace Township Community Day and Parade. 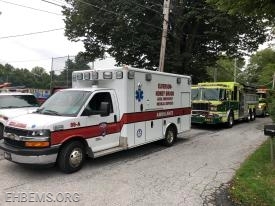 Units from the Glenmoore Fire Company, EHBEMS, and the West Brandywine Police paraded along with several community units, ending at Wagonseller Park, where the Community Day festivities were underway. Many members of the community also lined the parade route.